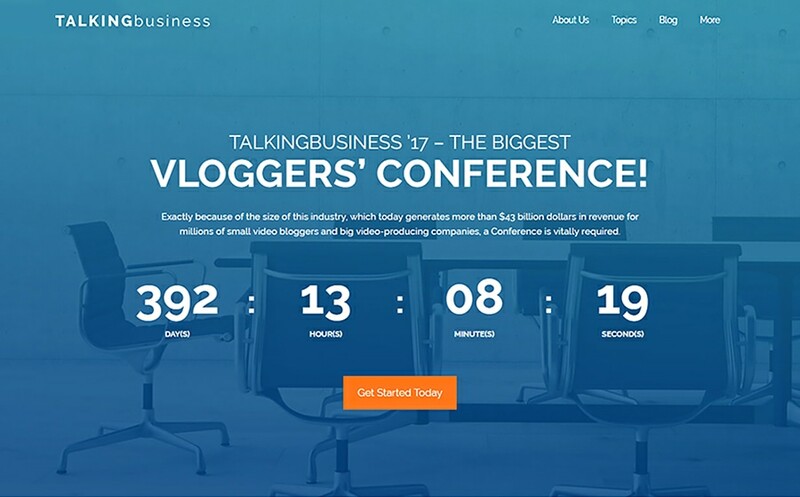 Are you looking for the quickest and most cost-effective way to launch a personal or business web project? Choose WordPress themes as the starting point. This is the most popular content managing system in the world, which is used to power more than 30% of the websites available on the web. The opportunities that the CMS provides are literally endless. Is that a blog, portfolio, startup, corporate or eCommerce project that you want to bring to the web? WordPress will handle it all. It’s no secret that there are thousands of the ready-made premium WordPress themes available on the web. There is no need to be a coding guru in order to get your business online. The vast WordPress community of developers provides a number of themes and extensions that you can choose for the quicker launch of your site. There are both free and paid solutions available. Which of them will be the perfect choice for your own website? The choice of the best WordPress theme for your web resource mainly depends on the budget and the purposes that you pursue. If you want to create a personal blog, startup project or a small business site, a freebie can be a great starting point. It seems obvious that the greatest advantage of free WordPress themes is that you can download them at no cost at all. As a rule, these come loaded with the standards sets of features. Most of such templates are quick to install and easy to edit. Their functionality can be enhanced with the free or premium-quality extensions that you can find on the web. The thing to remember is that those freebies should be compatible with the WordPress version that’s installed on your site. Some may say that building a site with a freebie doesn’t guarantee that you will launch the one-of-a-kind project. Well, that’s true. Good-looking and well-structured freebies are downloaded more often than standard web designs. Still, working with a free WordPress template you can modify the layout structure, tweak the code, and enhance the tools set with literally anything that comes to your mind, without any restrictions. 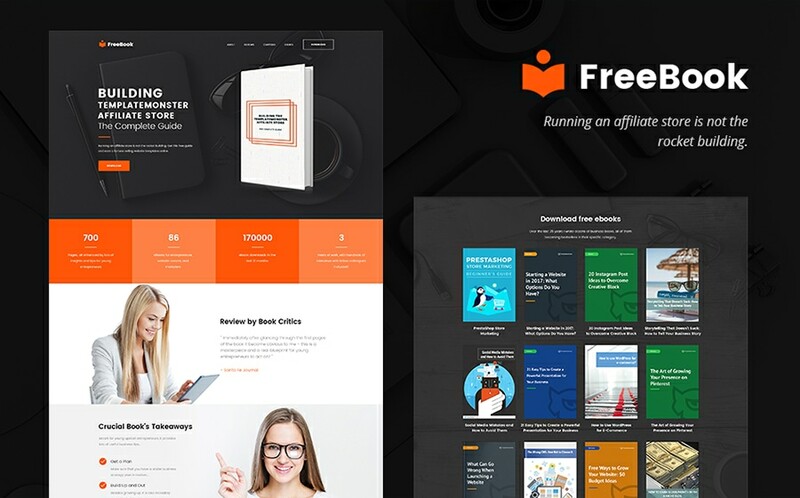 Below, we have listed 20 of the freshest free WordPress themes that are suited to be applied to a range of personal and business ventures. Check out the live demos to see these WordPress themes in action! Feel free to download any of them for your own collection. 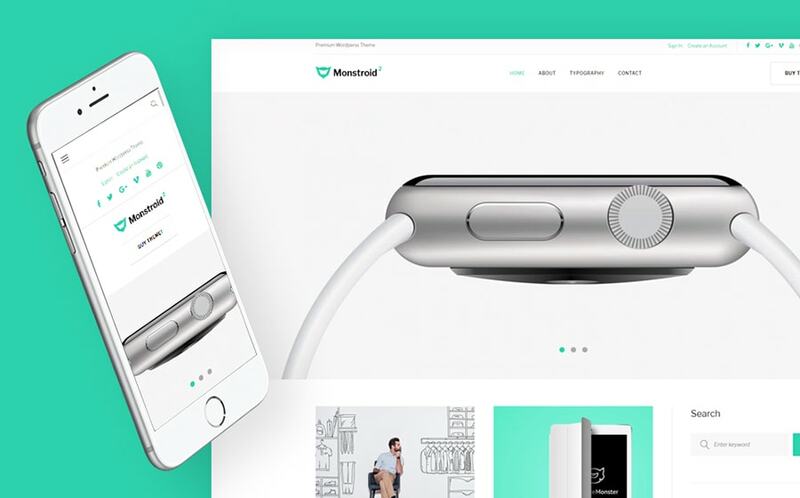 This is a free version of the popular multipurpose Monstroid2 WordPress theme. The designs of the freebie and premium theme options are pretty much the same. 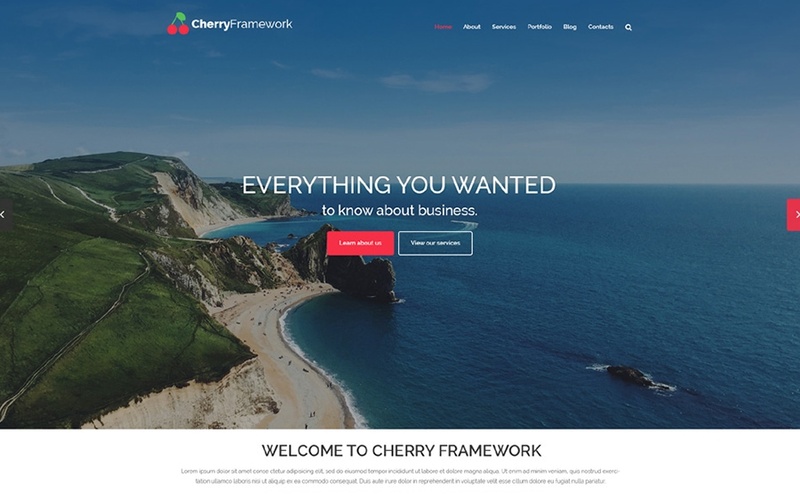 The free version of the theme runs on Cherry Framework 5. It is fully responsive. Enhanced with the Live Customizer, the theme is quick and easy to modify as you see the results of the theme modification in the real-time. This free WordPress design is an excellent method to attract more attention to your commercial or personal project. This template is preferred for use as a foundation for business, accounting or financial online resource. Consider this web template that radiates creativity, presents all products and services in well-organized design with a lot of graphic accents and pleases the visitors with convenient navigation. Smooth surfing around a site is helped by intuitive navigation, and 100% responsive style of the template offers to browse it on any gadget. Clean, valid code and explicit guidelines will help you in adjusting this template exactly how you need. A trendy and remarkably easy to customize free WordPress theme with flexible responsive page layout and appealing design and style. To promote your expertise and maximize the number of potential clients, think about this modern layout for educational sites. It includes a comfortably organized navigation bar which helps you to locate whatever you were looking for in a few mouse clicks. It’s 100% responsive, i.e. it automatically tunes the content to any display resolution without hiding the page parts. PetInn WordPress theme delivers an elegant and eye-catching look along with a range of effective options. 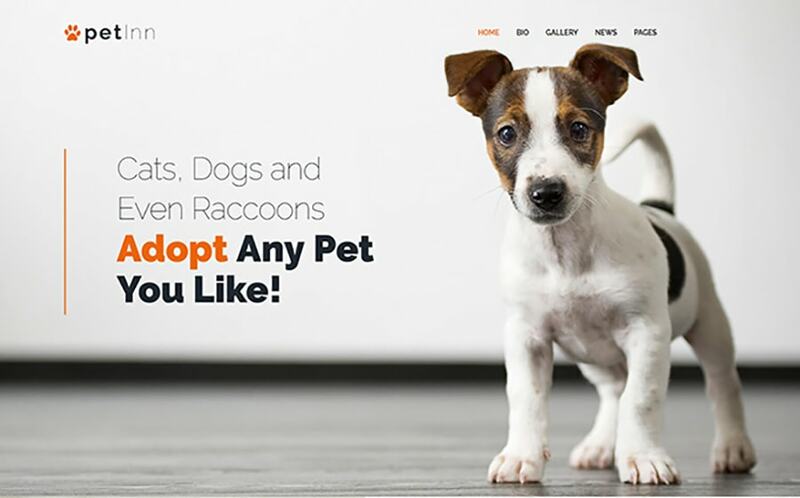 You can utilize its versatile layout for your animals and pets website. Focusing on the services provided and company background, you will be able to increase trust with ease. 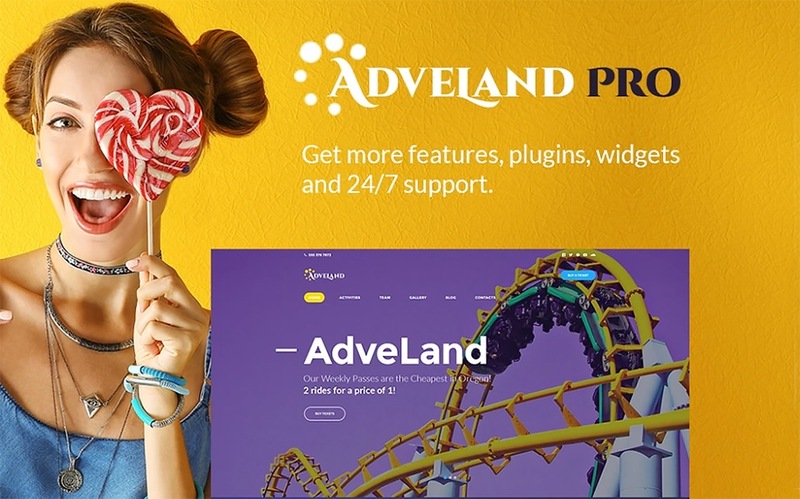 It will not take you much time and effort to modify the theme since it comes loaded with outstanding functionality plus beautiful font and color selections. Jen + Ben is a ready-made WordPress web design you can use to create personal or corporate websites. 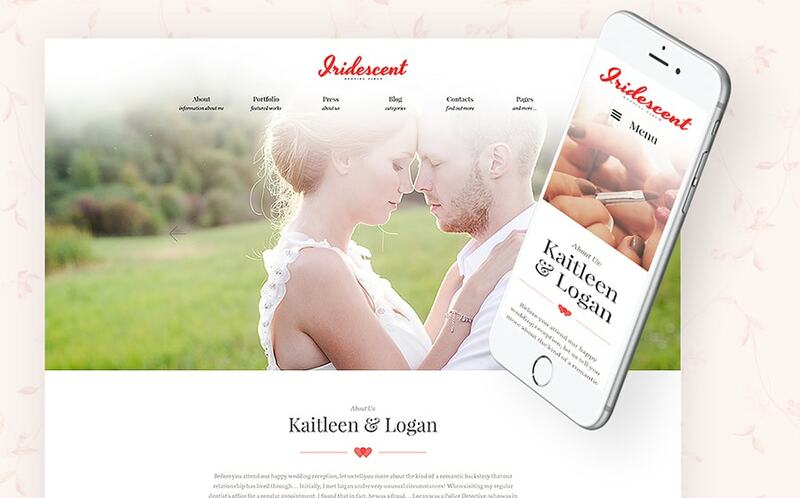 Making a wedding web page, be sure to make it responsive and usable. This is a great solution that supplies fast and trouble-free website development. The vast majority of template functions can be altered on the fly through WordPress customizer. 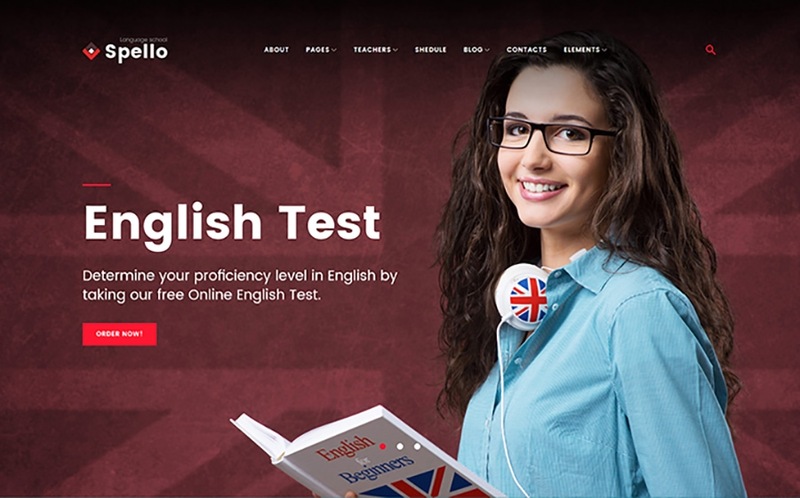 Fully featured and 100% responsive, it consists of every ingredient that you require for an effective demonstration of your venture on the net. This theme will be useful to make a user-friendly design for your website. Due to its nice and clean page layout, your web resource will look trustworthy to the prospects. It blends a fresh and modern design with impressive functionality that make the site up-to-date both inside and out. 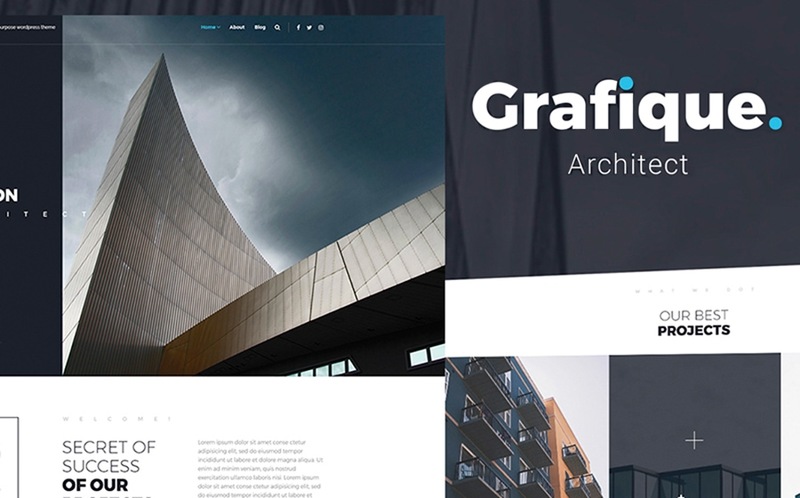 Grafique is a well-rounded art portfolio WordPress web template, which is made for graphics architecture web projects because of its universal color scheme. Customizing the template will be a pure pleasure due to the easy-to-use admin panel and numerous options. Being fully responsive, this web theme will assist you to put together a website compatible with all the current devices. Easy to customize, this template will be the best product for developing or pimping out your website. 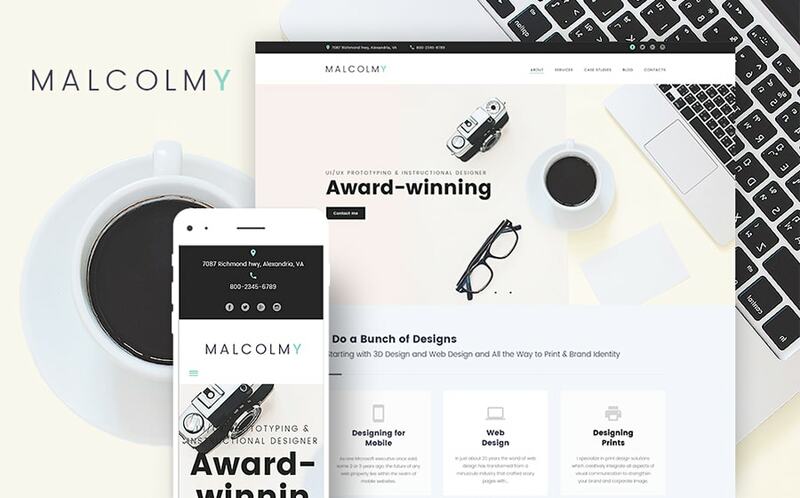 If you’re looking for a nice theme that will grant your website a high-quality look, then you need to check out this free WordPress theme. Well coded and SEO-friendly, this template will help you rank high in search engines and build recognition worldwide. If you want to create a prosperous website with WordPress, you should work with a strong and fully-fledged website template, that supports specific functionality. This is an ultimate solution that offers up quick and trouble-free website development. Responsive design easily adapts to pretty much any monitor size, presenting people with enjoyable browsing experience. A detailed documentation directory is included. The design of this free WordPress template is determined by readability and simplicity to provide a more effective promotion of your products and services online. Explore this design template that has been crafted to create or redesign your model agency or fashion web resource. Be assured that buying this layout for putting up your Internet site, you’ll easily transform visitors into loyal consumers. If you want to build a successful online resource with WordPress, you have to use a powerful and fully-fledged website template, supporting specific forms and plugins. 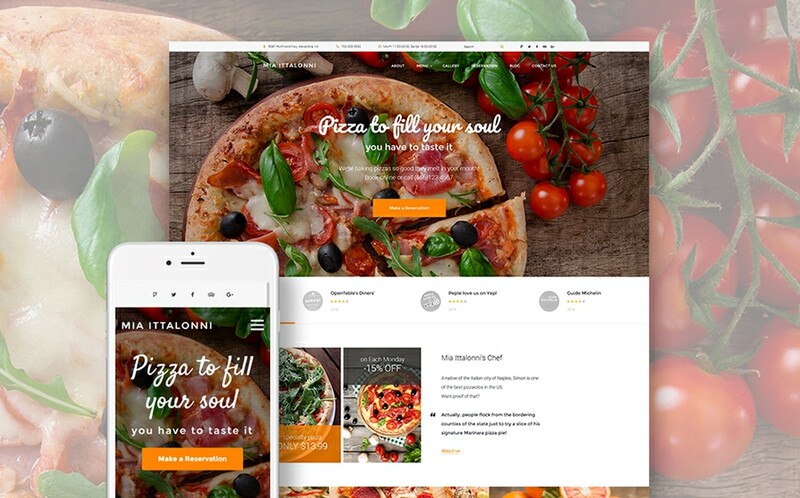 This template includes a valid code, well-planned content structure and user-friendly navigation to make your project irresistible to the audience. Game Development WordPress design helps you make the information look more arranged and impressive. Invite more clients to the adventurous gaming world with free design. By means of the admin panel, you’ll be able to set up the color palette, fonts, backgrounds, layout and other elements of the theme. Seamless browsing around a website is facilitated by intuitive navigation, and 100% responsive layout of the theme offers to browse it on any device. Clean, valid coding and explicit documentation will help you in modifying this fashion designer PrestaShop website design exactly how you want. Travel photo blog WordPress web design is a smooth and cutting-edge design for travel sites. It is a combo of visual aesthetics and functionality. Explore this design template that has been crafted to create or redesign your travel or entertainment web resource. The vast majority of the theme functions can be changed immediately with WordPress customizer. Using this theme, you will enhance the user-friendliness of your site thanks to wise content arrangement, readable typography, quick load time, and simple navigation. Free WordPress templates like this make it easier to set up an advanced, yet solid looking blog, personal or business site. To make your site accessible to anyone around the world, the theme was developed cross-browser compatible and SEO-friendly. The majority of the theme settings can be altered quickly with WordPress customizer. Social sharing options allow creating a wide group of fans on widely used social network sites. Numerous layout options are incorporated to allow you to find the most optimal way of displaying your services over the internet. Fully responsive, it will look just as good on tiny monitors of mobile phones as on larger monitors of personal computers. 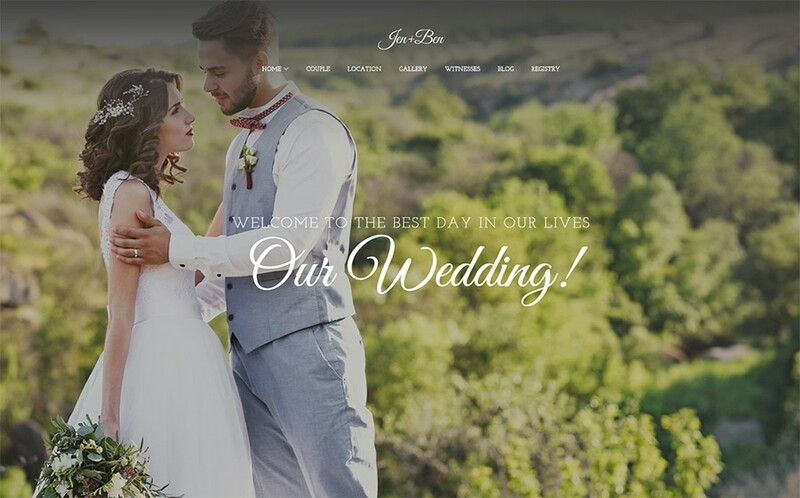 This wedding WordPress template is based on an informative design filled with well-thought elements. Built with a lot of ready-made page templates, social network sites icons, the template is equipped to go live without any configuration or modification. Website content will be very easy to read because of lots of negative space and straightforward structure. This template is optimized for viewing on handheld devices. This website template is also well-documented. 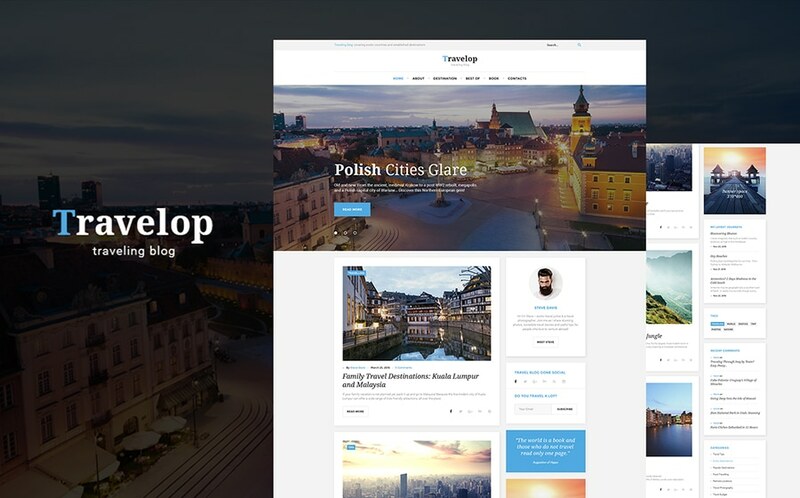 This specific free WordPress template offers you a striking look and feel, and excellent features ensuring an easy to use interface and better site navigation. 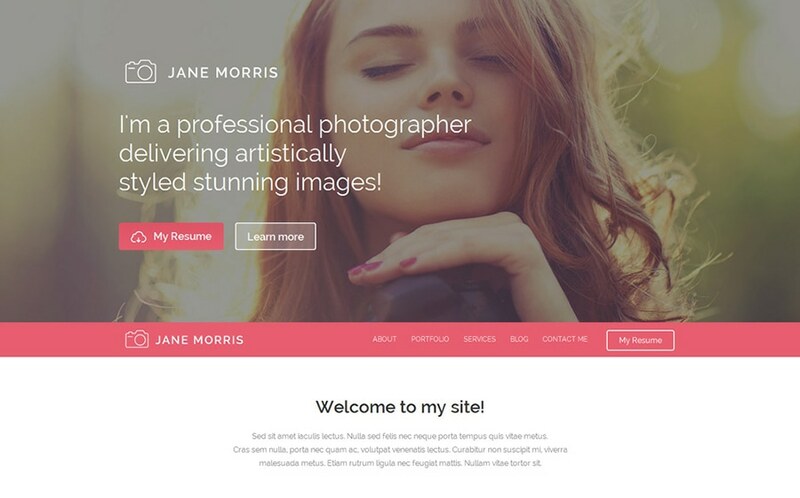 It perfectly works for launching freelance designer and personal portfolio sites, and other projects on the web. 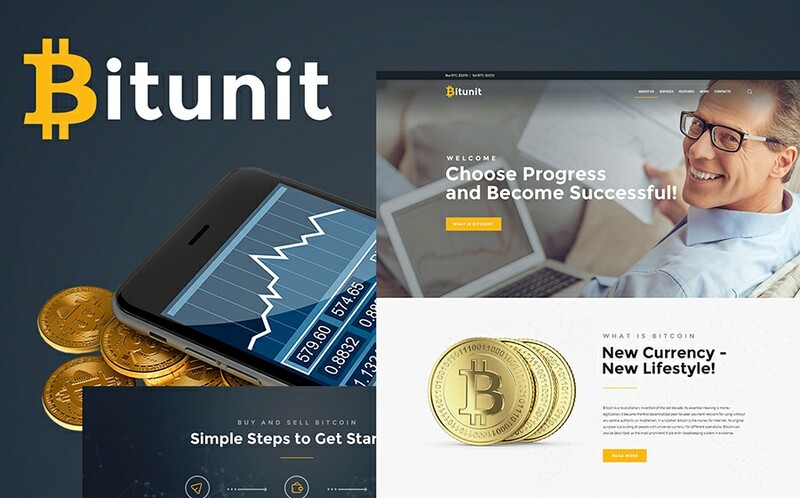 Make your web resource even more lucrative with this pre-designed WordPress skin. Responsive layout makes this theme reachable from different mobile devices, regardless of whether it’s a pc, a tablet pc or your smartphone. This free WordPress theme features a classy and appealing look and feel, as well as a set of powerful tools. A proper business or corporate website will make a customer’s journey as easy as possible – and that’s what this design really does. Talking Business ensures that your site will look equally good on any device that supports web browsing, whether it is a desktop computer, a tablet computer, a mobile phone and even a smart TV. Richly documented, the website template will allow you get started with your web project straight away. 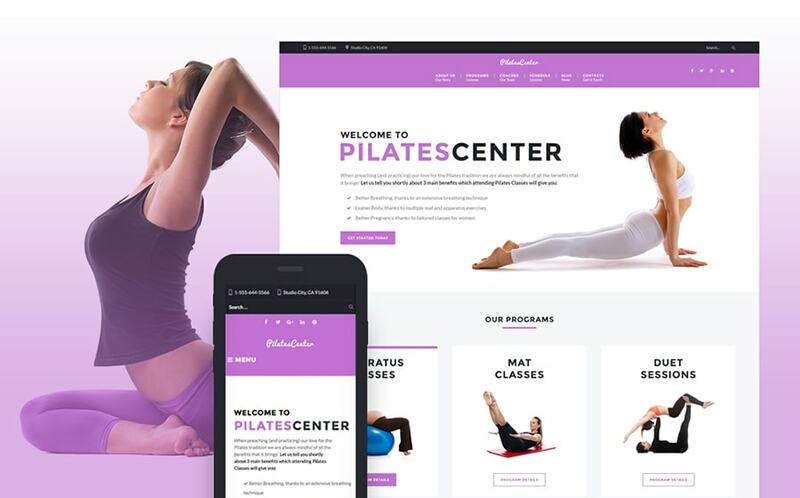 If you would like to put up a fantastic, beneficial online project, this design template with styled texts and enticing content sections can be an amazing option. 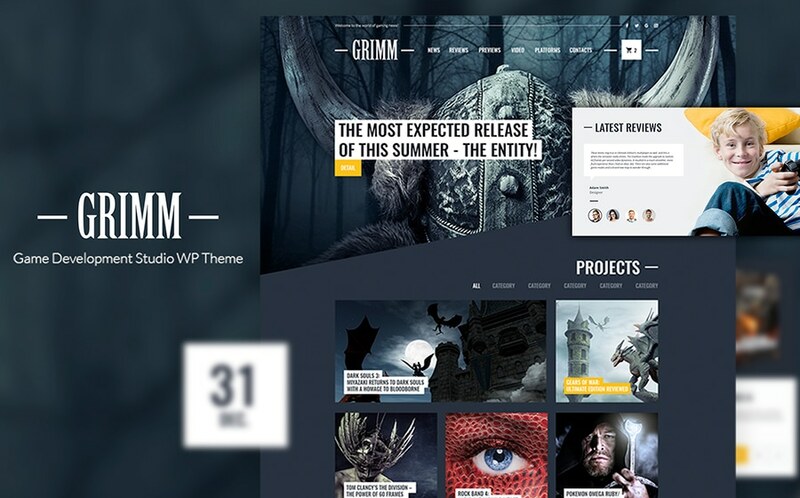 The free WordPress web template is a brilliant and trendy design for media web projects. It’s a blend of visual aesthetics and functionality. Here you can include any type of content and introduce your group and services to web users. Since built with this 100 % responsive theme, your webpage will look super sharp on any gadget. Clean and well-structured design of the template lets you share tons of content on a single web page, without diminishing its readability. Think of this aesthetically attractive web layout to establish astriking landing page design. 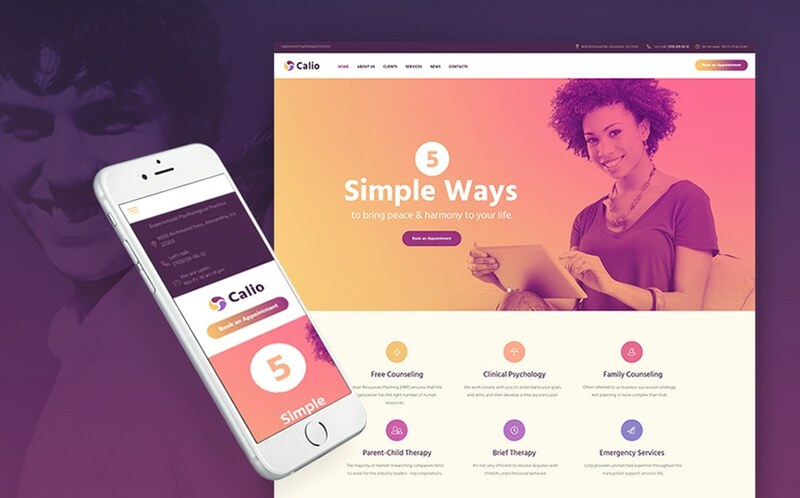 Calio is a comprehensive counseling free WordPress web template, which is well suited for medical, healthcare or psychological websites due to its universal palette. By utilizing this clean template you can develop a user-friendly and easy to use web resource. The web design elements of the theme are featherweight and pretty much unnoticeable, though smartly laid out highlighting your own content. This unique template comes with the detailed documentation and layered PSD files. Sports WordPress templates like this make it easier to create a modern, yet reliable looking sports and travel websites. This is an advanced product for any fitness or healthcare related website. This template is 100% responsive which means that a lot of people can easily get to your webpage from their smartphones and tablets since it will automatically fit any monitor resolution. Make your web project even more lucrative with this tailor-made WordPress design. 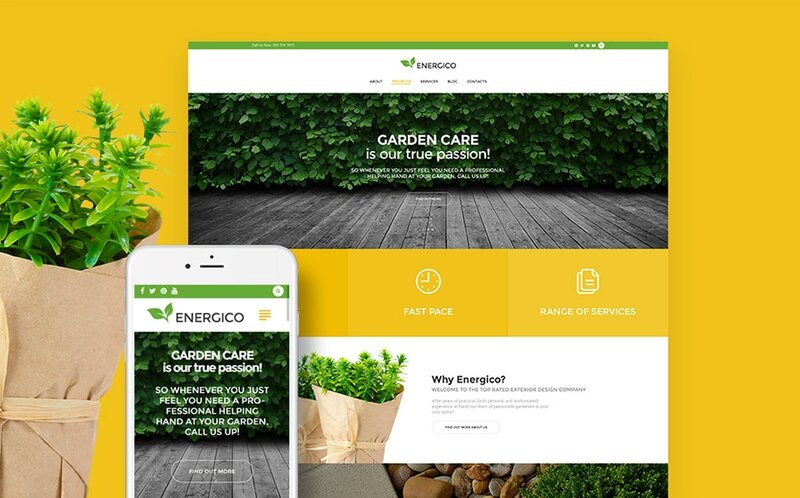 Energico is a ready-made responsive WordPress theme intended to deliver your website in the most favorable way on the web. The freebie can be used to start gardening, exterior design or furniture site. Well-arranged content sections make it easy for online users to be informed about your most recent news and products in an easy-to-comprehend fashion. It is possible to pick from a large number of layout variations and try out your web theme pages structure. If you choose your venture to be seen on the web, then you should try this WordPress theme. Share your hottest news, products or services with the community using this free WordPress theme. The Cherry Framework template is an advanced product for any personal or corporate website. All the adjustments can be made via admin panel with template features. The visitors will definitely enjoy this navigation and graphic elements that guide them smoothly throughout the website. The free WordPress theme delivers a clear, easy-to-view design equipped with various multimedia options. It won’t cost you lots of time and effort to modify the template since it comes full of advanced functionality including beautiful font and color varieties. Take a look at this pre-made website design that radiates creativity, presents all products and services in well-organized design with many different graphics accents and pleases the website visitors with functional navigation. Setting up a website with the template exhibited here will turn out to be practical for attaining your online aims. Did you find this article useful? Which WordPress Themes would you try? Tell us on social media. Maybe you want also to check out these 20 EYE-CATCHING WEBSITES USING VIBRANT COLORS.